The most versatile and cost-effective window treatment. 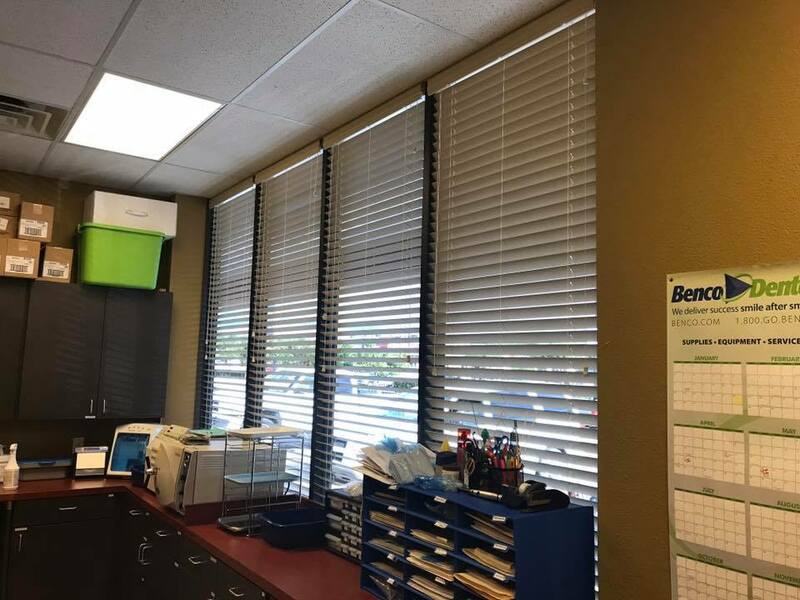 Blinds are often considered the most versatile and cost-effective choice for window coverings. They are the best option if you want a clear outside view. 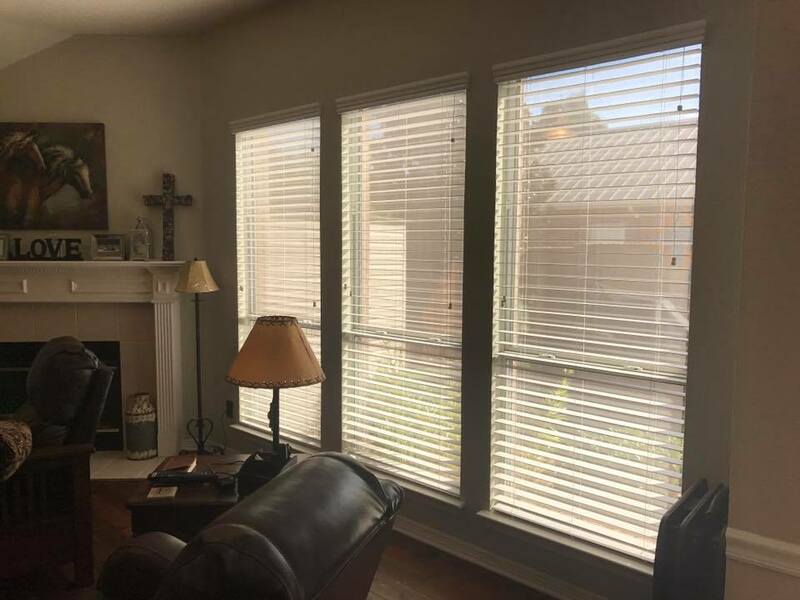 Blinds add a warm and welcoming touch to any home. 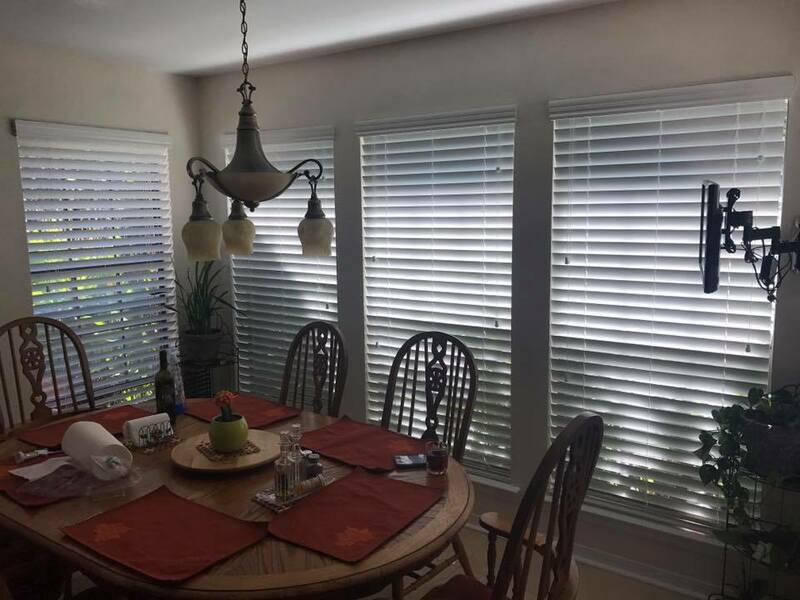 Like shutters, blinds are a hard window treatment that provide you with significant light control- you can pull up blinds to expose a window entirely, angle slats to control the direction of the light, or close them tightly to block out any sun.